Najam Hussain Syed has written poetry , criticism and plays in Punjabi. He is considered pioneer of the modern Punjabi literature. Tobha Tek Singh is famous shorty story by Saadat Hasan Manto. He has been called the greatest short story writer of the Indian subcontinent. He was born in 1912 in Punjab and went on to become a radio and film scriptwriter, journalist and short story writer. His stories were highly controversial and he was tried for obscenity six times during his career. 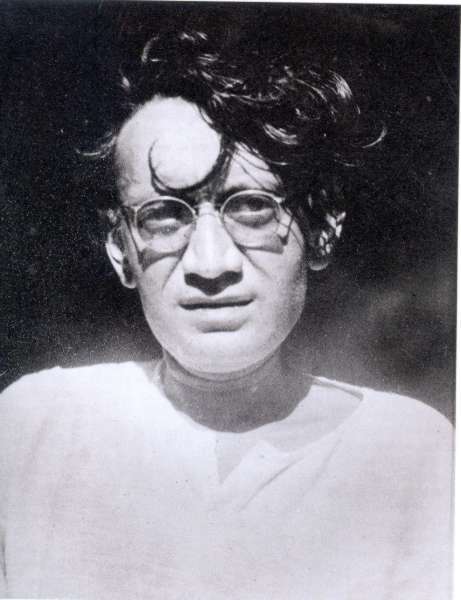 After Partition, Manto moved to Lahore with his wife and three daughters. He died there in 1955.